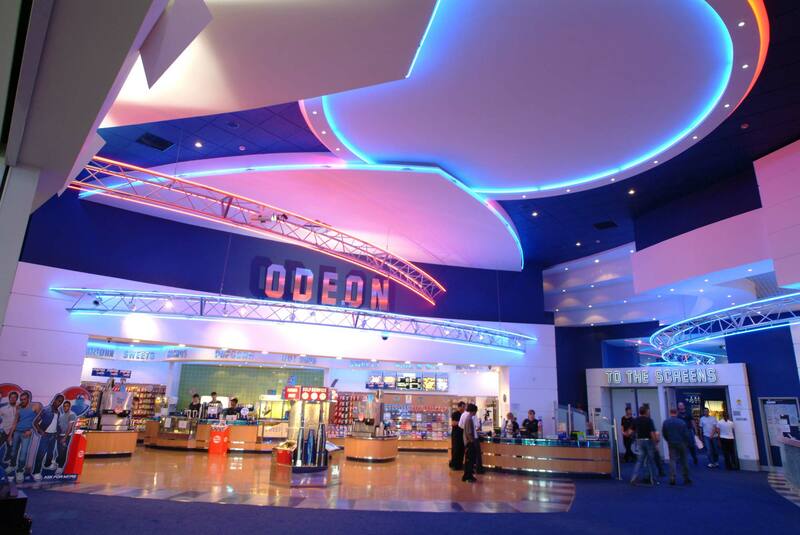 Building, interior design and delivery of over 240+ cinema auditorias and over 50,000 seats in UK alone. Includes Odeon’s flagship cinema in London’s Leicester Square, which was transformed by Roberts Limbrick and Wolff Olins, acting in partnership on the design of the iconic and much loved structure at the heart of the West End. The glamorous revival continued through and into the 2,000 seat auditorium, known as ‘the Cathedral’ in Hollywood, where the golden ‘flying ladies’ sculptures were newly re-instated via research from archive photographs, recreating the effect at the cinema’s opening in 1937.